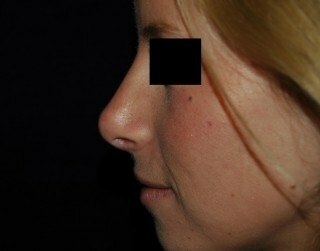 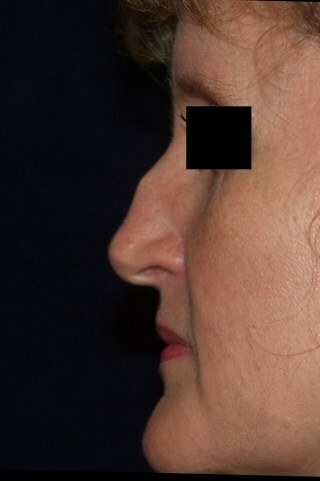 In this procedure, doctors will either use careful surgical techniques or in-office fillers to reshape your nose for a more flattering appearance. 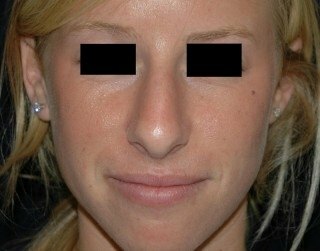 The doctors at Bruno | Brown Plastic Surgery will work with you to ensure that you not only have a more appealing nose but also that the procedure will bring greater harmony to your overall facial features and increase your self-confidence. 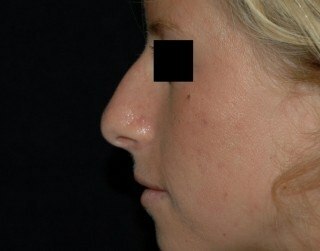 During your consultation, your surgeon will discuss with you your issues and concerns as well as how to reshape the nose to best enhance your facial features. 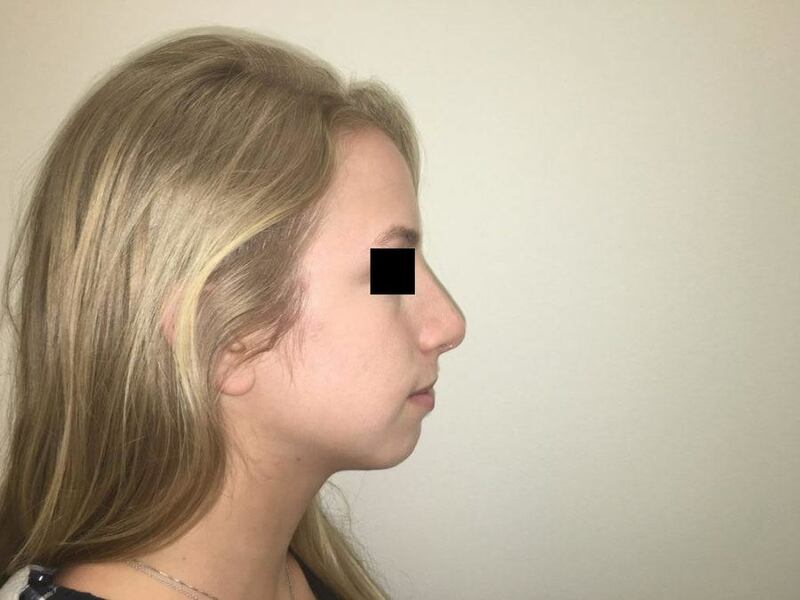 There are a number of methods used to perform rhinoplasty, including open rhinoplasty (incisions to the tissue between the nostril and the nose crease), closed rhinoplasty (incisions to the inside of the nose through the nostrils), and non-invasive (using filler injections). 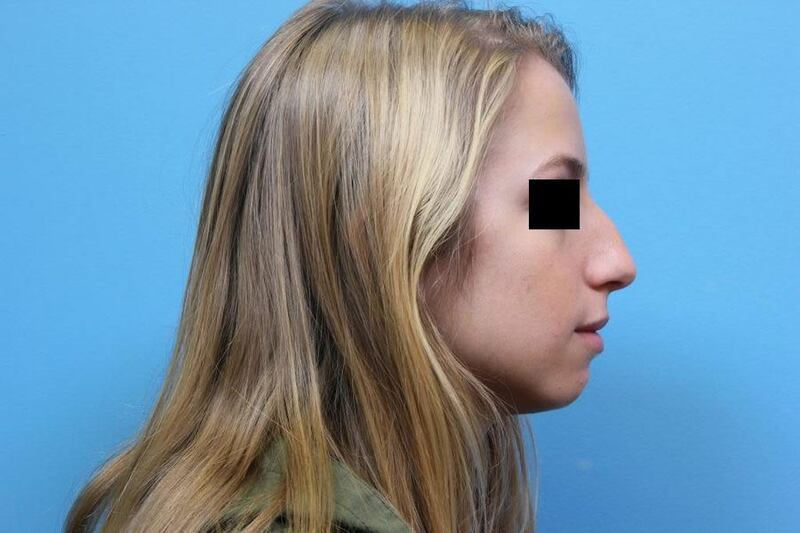 the doctors at Bruno | Brown Plastic Surgery will work closely with you to determine which rhinoplasty procedure is best for your needs and lifestyle. 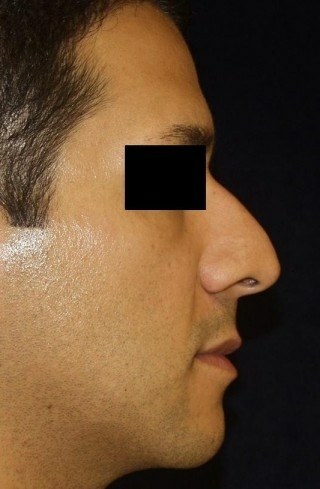 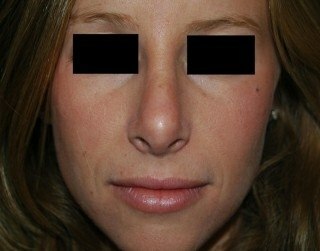 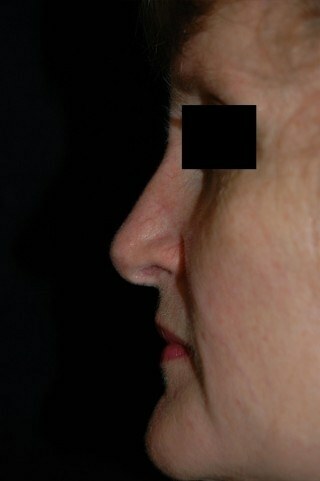 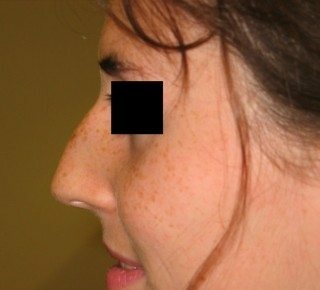 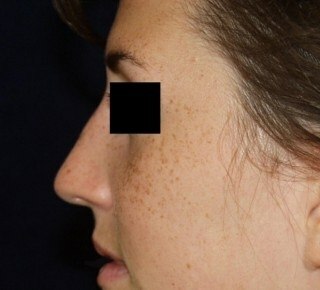 If you’re considering rhinoplasty in Washington DC, contact us.